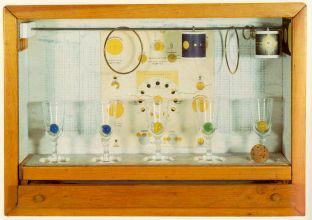 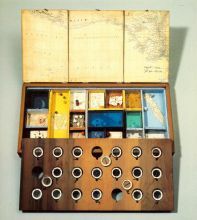 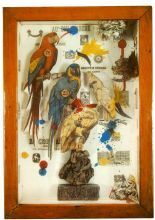 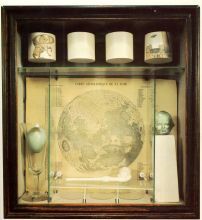 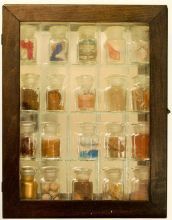 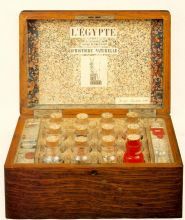 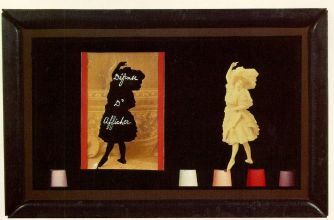 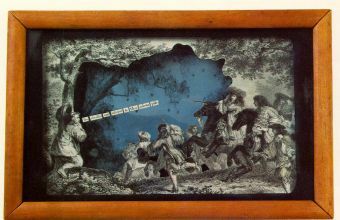 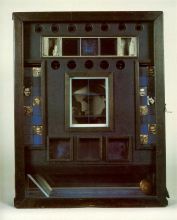 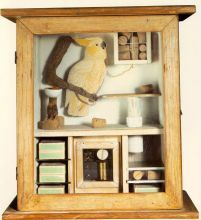 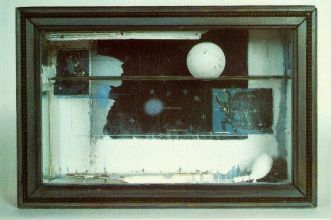 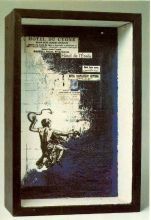 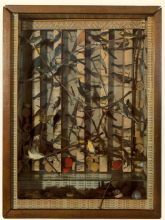 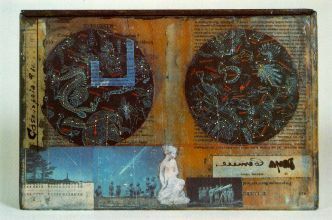 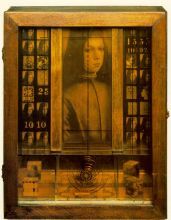 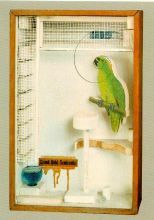 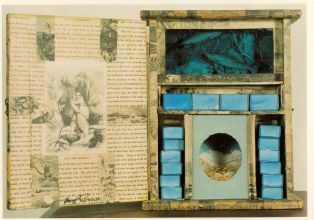 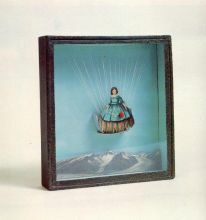 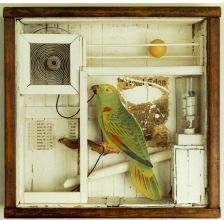 Joseph Cornell, (December 24, 1903 – December 29, 1972), was an American artist and sculptor, one of the pioneers and most celebrated exponents of assemblage. 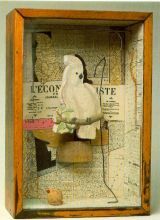 Influenced by the Surrealists, he was also an avant-garde experimental filmmaker. 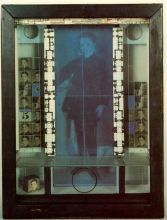 He lived in New York City for most of his life, in a wooden frame house on Utopia Parkway in a working-class area in Flushing, Queens. 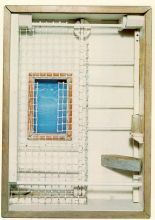 He lived there with his mother and his brother, Robert, who was disabled by cerebral palsy. 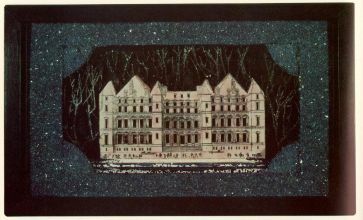 Cornell attended Phillips Academy, Andover, in the Class of 1921.